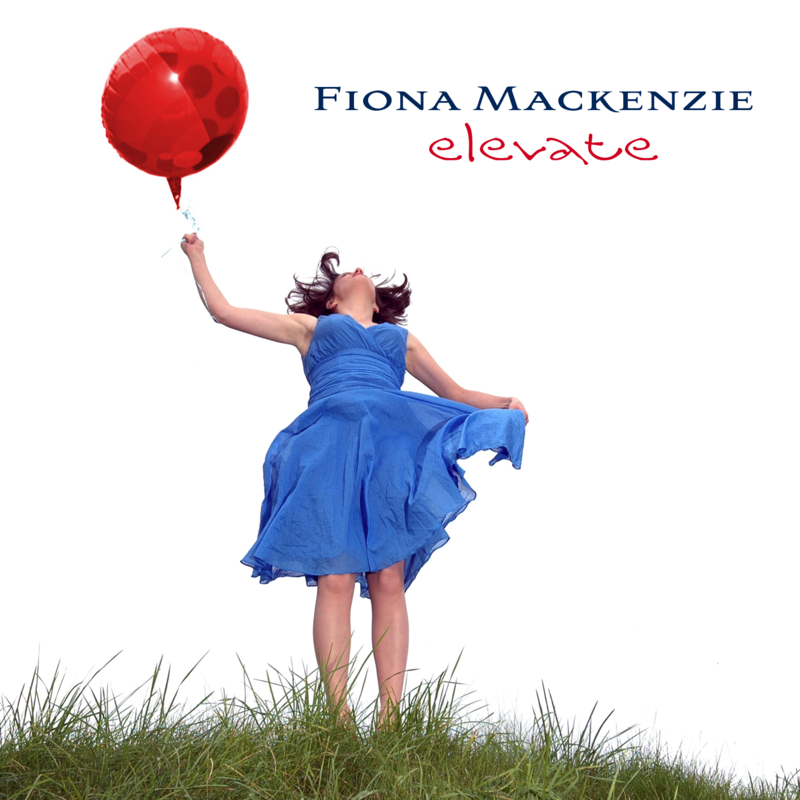 The captivating debut solo album from singer / songwriter Fiona Mackenzie featuring self-penned compositions in Gaelic and English. These are songs with a distinct, northern European character. 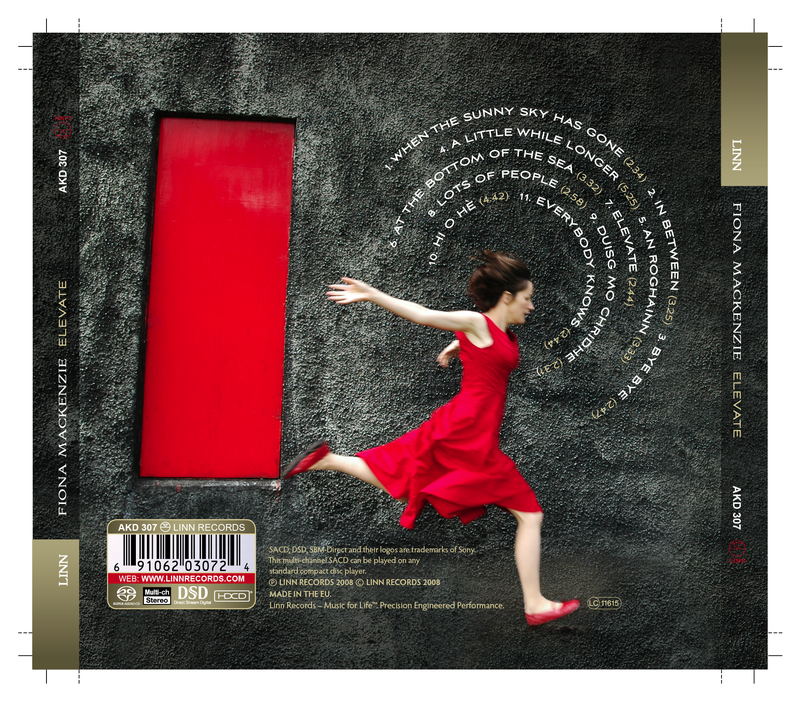 Her writing and singing technique are affected by a spectrum of influences spanning Hungarian folk music, Nick Cave, Kate Bush, Cocteau Twins and Bjork, as well as the Scottish and Gaelic traditions. Co-produced by The Blue Nile producer Calum Malcolm, traditional acoustic instruments and electronic elements blend to create a forward-thinking music that remains rooted in heritage. Mackenzie's emotive self-penned lyrics paint a picture and the sound at times is hauntingly Celtic. Born and raised on the Isle of Lewis, off the west coast of Scotland, she has been writing and performing songs in English and Gaelic since her early teens. carson bu bhriag e bhuam? gu ciallach ‘na mo phòc. le spiorad ‘s cridhe slàn. a little distance from me. is marrying early on Monday? the one new gift of fate? and if it's your eye it's best to be blind"
and if it's your mouth it's best not to say"
and if it's your mind it's best not to know"
do you think they would notice? do you think they would notice this? and do you think we would call it a day, a day?